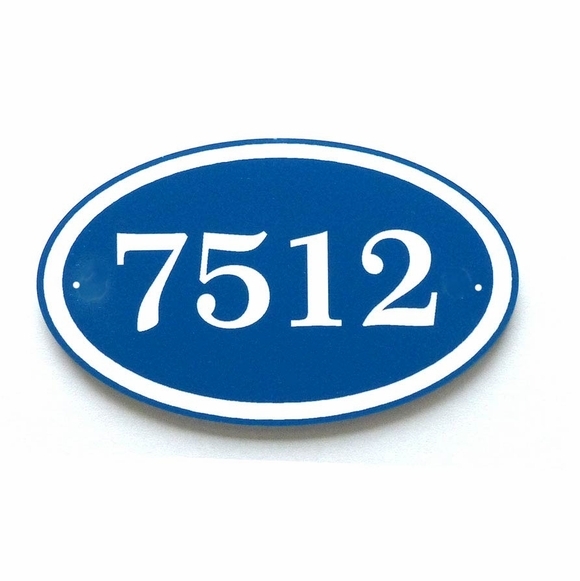 Comfort House Oval Acrylic House Number Sign - - one-line address number plaque holds up to four large numbers or letters. Made in USA. Fast turnaround; ships in 1-2 days.